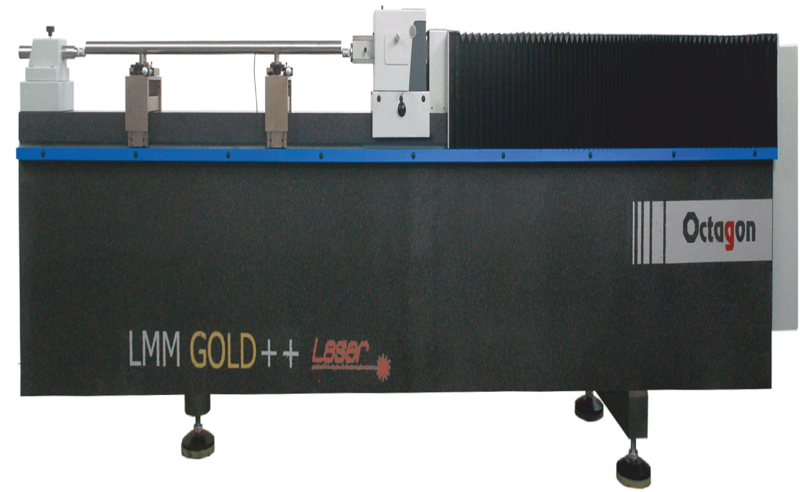 Very high precision length measuring machine with highly stable He-Ne Laser interferometer specially designed for large direct measuring range. 100% Compliance with Abbe’s comparator principle. Adjustable support for holding long gauge blocks and length bars. Granite horizontal base for structural stability and minimising effect of the temperature variations. Anti vibration mounts for protection from environment vibrations. Display System : PC based software display with gauge management features and computer aided measurement including automatic reversal point recognition.